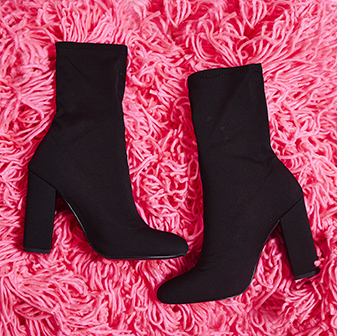 Stay on trend with the Rhian perspex sock boot in black. 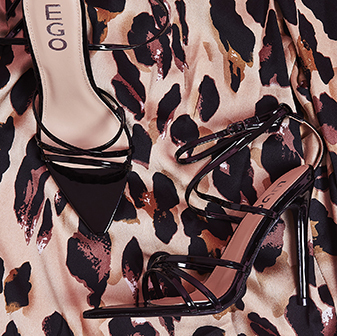 Featuring a pointed toe, perspex heel and buckle detail - you'll be nailin' all the hottest trends in this shoe. Day or night, this boot will ensure all eyes are on you.